llaboration with Hitler. 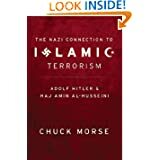 The career of Haj Amin-al Husseini, the Mufti of Jerusalem, and his activities in Berlin during the war put the present day Israel-Arab conflict in its proper context. 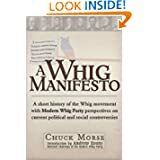 This is a manifesto for the Modern Whig Party and is a history of the American Whig political movement. The Whig's are neither left or right. 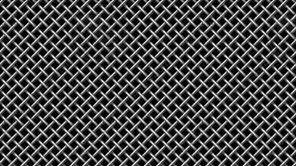 They stand for American political and economic nationalism, policies that are in the best interest of America. Congressman Barney Frank sponsored a series of laws that made it easier for terrorists, including the 9/11 terrorists, to enter the United States with legal visas. 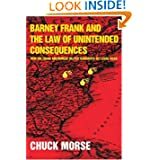 Understanding the strange and demented political career of Barney Frank offers insights into the more extreme element that continues to influence the thinking and actions of the Democratic Party.